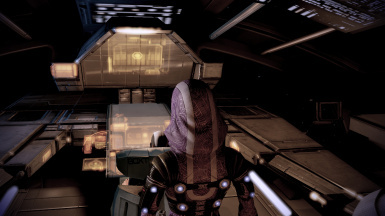 BioWare for the original textures I worked from. 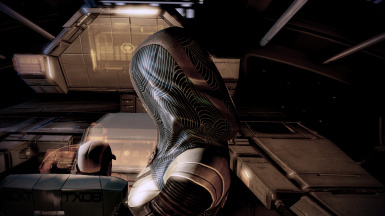 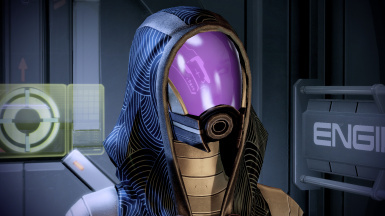 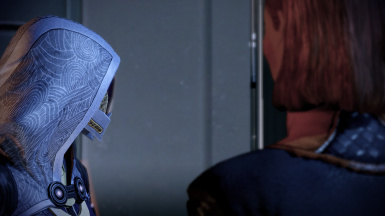 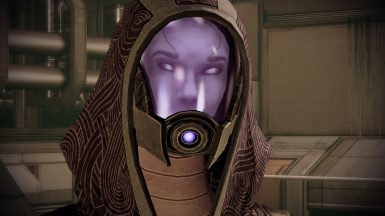 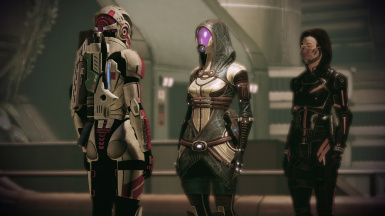 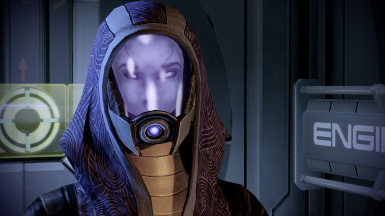 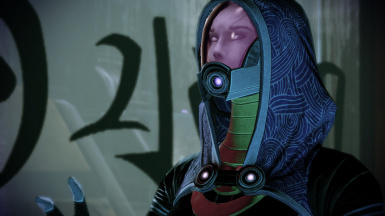 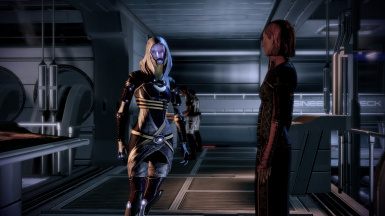 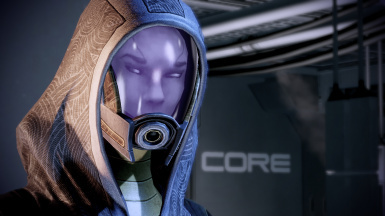 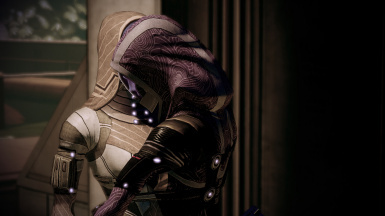 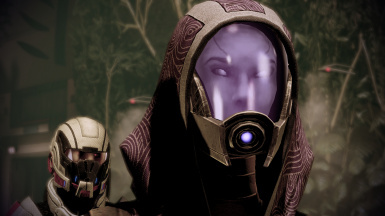 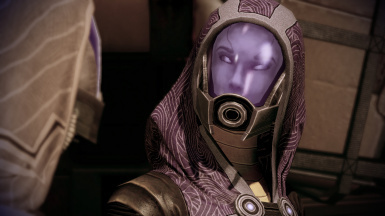 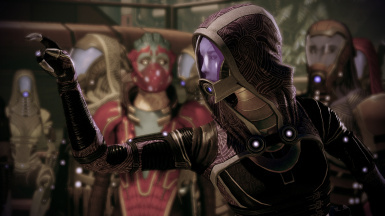 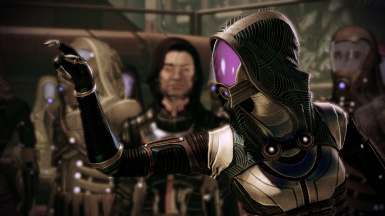 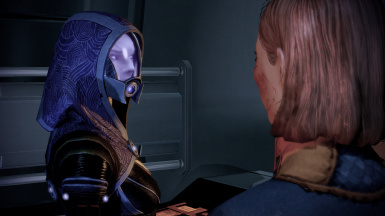 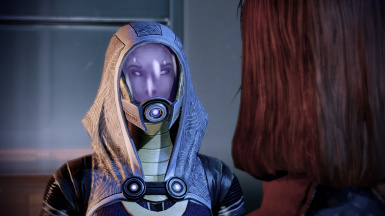 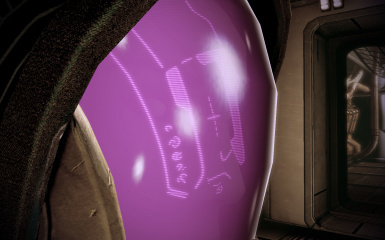 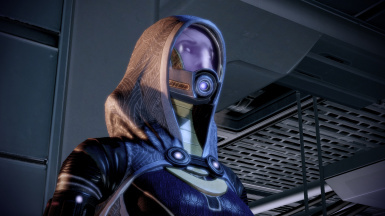 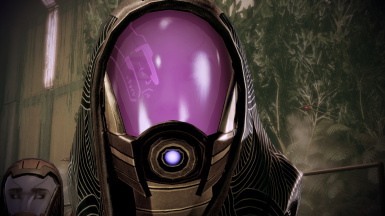 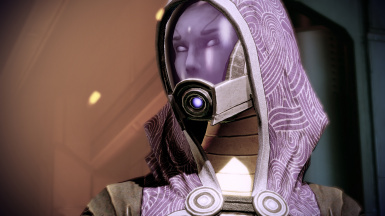 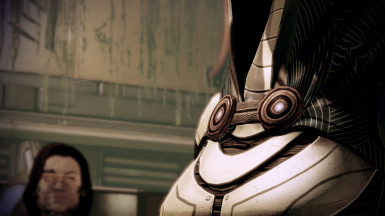 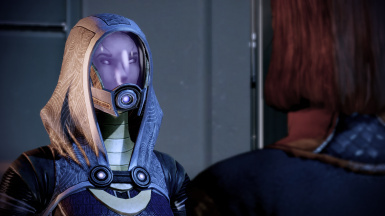 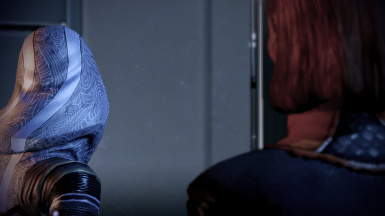 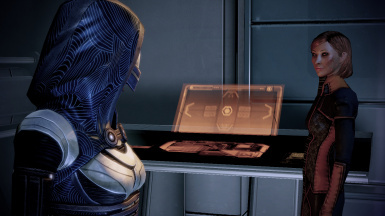 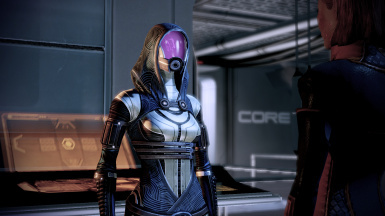 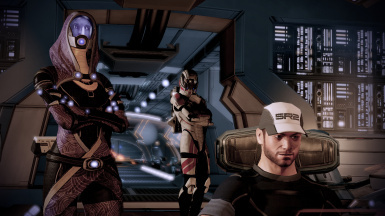 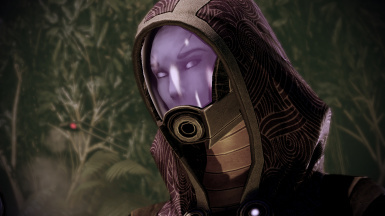 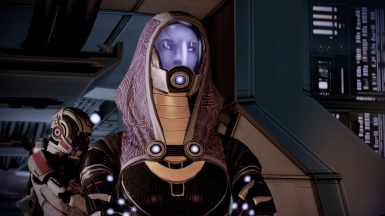 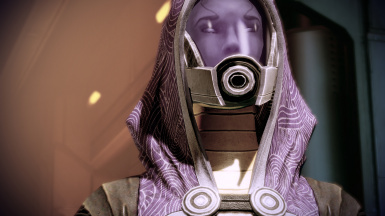 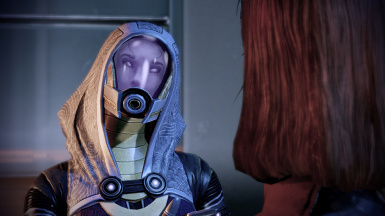 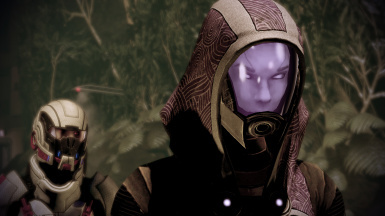 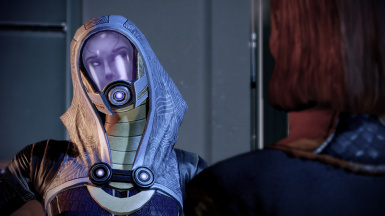 Keeping in line with my other quarian retexture, I've resized and overhauled Tali's textures to include a face, more lights, and greater details to her outfit. 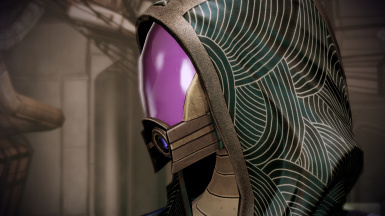 I've taken liberties where I felt I needed to, with one detail based off of the statue of her available, and all in all I felt it's come great strides compared to the original. 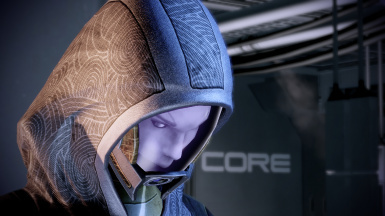 Known bugs: Her face will become distorted at certain angles, this is present in the default textures and it most noticeable in the eyes.